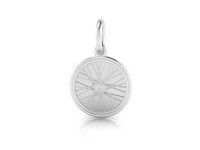 Beautiful and charming these are sterling silver cycling trinkets which are handcrafted to treasure, to collect and to cherish. 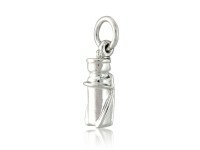 Each charm is amazingly and intricately detailed, made with truly tactile and exquisitely fine design. 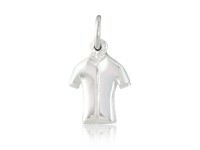 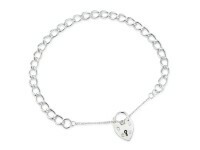 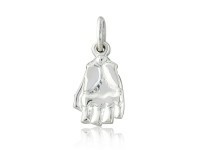 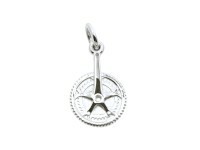 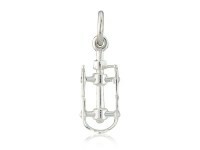 Sterling silver, charming, cycling glove charm, with detail front and back.